The 2018 riding season is coming fast. 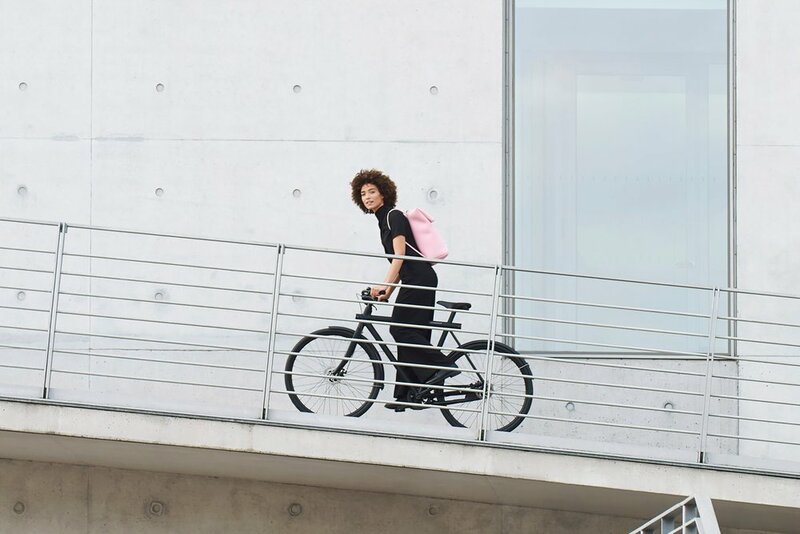 The bicycle is a diverse tool that will get you from A to B. Wether you are a serious commuter, weekend rider, randonneur or racer, we are a team of professional bike and coffee lovers who will help you stay on two wheels. Visit Allo Velo for a unique experience of bikes, coffee and repairs. Posted on April 5, 2018 by Lamar Timmins.